Of all the “Chicago” songs out there this one is a song with a message. It may not be television related nor is it film related but we feel music can be intertwined with the two therefore making it entertainment worthy. 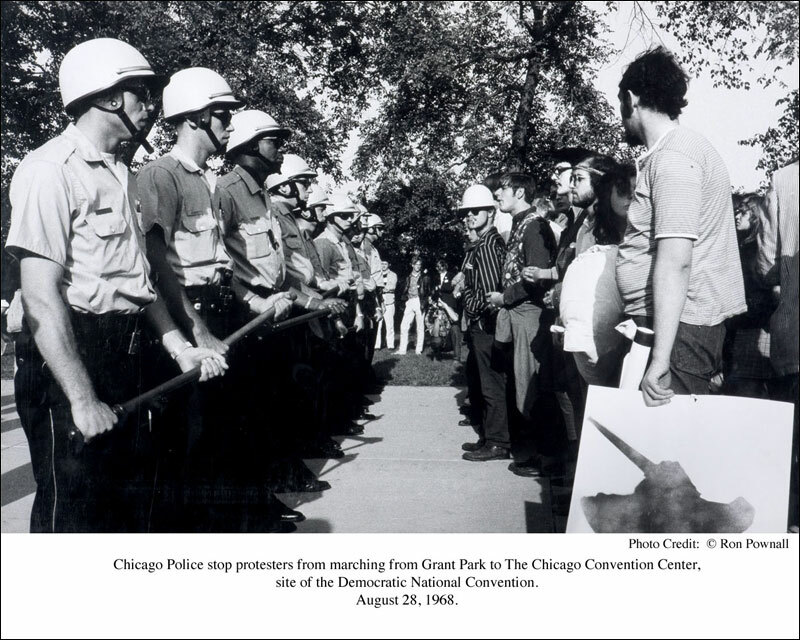 This song was created in response to the riots during the 1968 Democratic National Convention held here in Chicago. 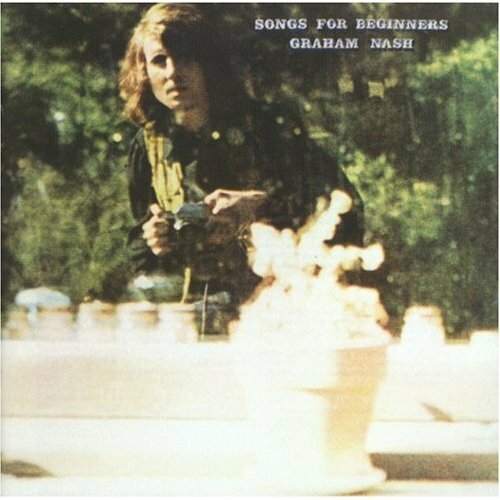 Graham Nash from “Crosby, Stills & Nash” wrote this song and it appeared on his solo debut album “Songs for Beginners”. With so much political unrest and two assassinations including Martin Luther King Jr. and Bobby Kennedy the opening lines to this song are reminiscent of a time that isn’t too far away from us; “So your brother’s bound and gagged, and they’ve chained him to a chair”. These lines refer to one of the defendants of the Chicago Eight who were charged with conspiracy to riot. The mans name was Bobby Seale and he was the only black defendant in the case. FonduTV is including the song below. Very touching and poignant.